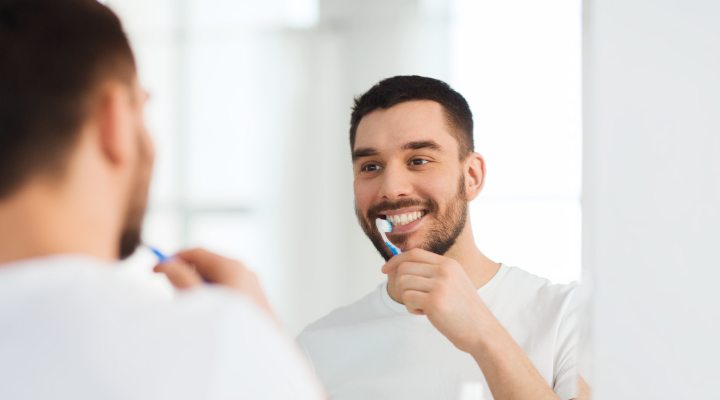 We’ve said it before – brush twice a day for two minutes for a clean mouth. But, researchers in Germany found a specific group that’s not heeding that advice. Millennials aren’t brushing their teeth properly. A random sample of 98 millennials born in 1995 were asked to perform their dental hygiene practices to the best of their ability while on camera. The results were compared with those of a 2011 study that examined people born in 1992. Researchers found that the younger brushers did brush longer than the 1992 group, but still both groups neglected to brush properly. They also failed to brush beyond the front-facing surface. So, what’s the right way to brush your teeth and how long should you do it? Still have questions about how to brush your teeth? Feel free to ask us, or better yet, ask your dentist! Need to find one? We can help with that—click here!